Congratulations for taking this step toward attracting your Soul Tribe online via your website and social media outlets. 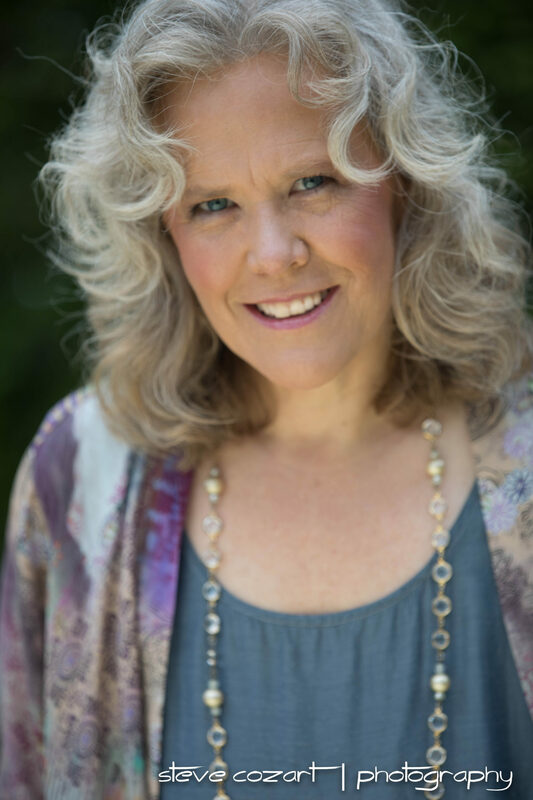 At Magical Marketing, we provide marketing, branding and website services to spiritual business women and conscious entrepreneurs who often find it challenging to attract just the RIGHT people to their businesses, organizations and movements. Our mission is to assist out-of-the-box change makers, healers, and creatives to clarify and express their purpose through communications that attract their tribe and inspire a deep connection. We believe this is the best way to create a positive impact in the world that so needs us right now! Below you will find the tools you need to start clarifying exactly who you want to attract, and how to begin authentic conversations online that connect you to them. We would love to hear from you. Please use our CONTACT FORM to reach out with your thoughts, questions or any communication you are inspired to make. 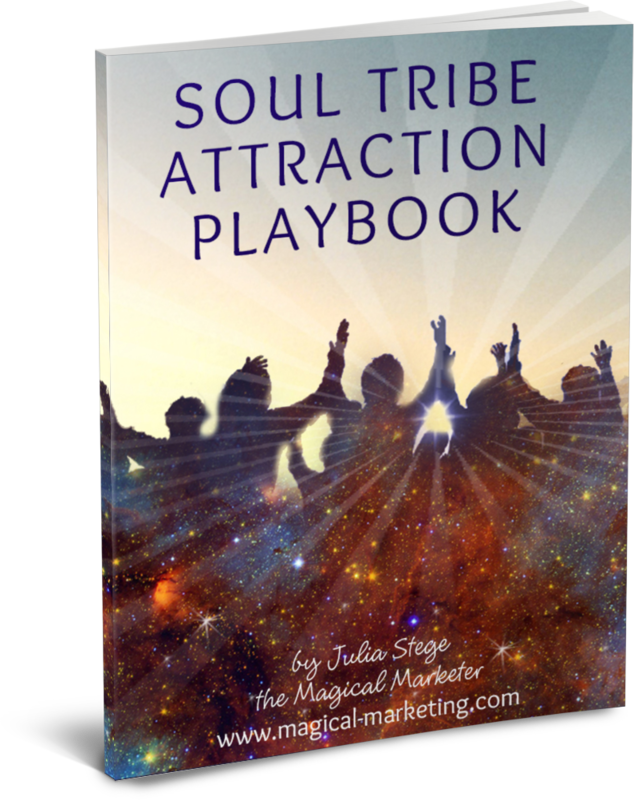 Start with the Soul Tribe Attraction Playbook and spend some time focusing on what you really want, what’s truly perfect for YOU. I recommend that you take an hour or more to go deep within and discover what your deepest desires are, and jot them down. Don’t worry about whether they are logical, or reasonable! In fact, be unreasonable. The universe is waiting for you to break free into the realm of possibility! Once you get your initial thoughts on the page, make sure to look at and refine your Attraction Playbook at least 5 minutes a day to create a mindset for attraction that will magnetize what you desire into your life. Watch your inbox for communications from me including tips on Magical Marketing and invitations to live out-of-the-box trainings, and offers from special partners. Make sure to approve or whitelist emails from julia [at] magical-marketing.com. 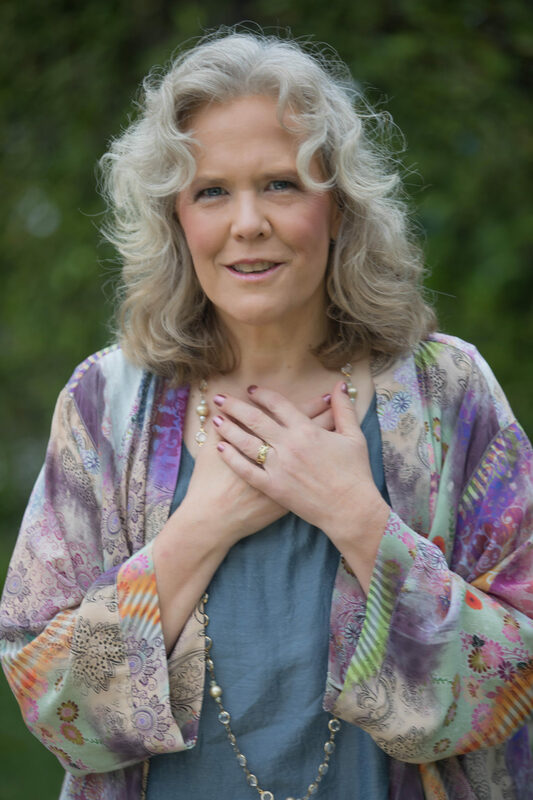 I open a few spaces on my calendar each month to connect with those in my tribe who are ready to clarify their message and get their authentic voice out to the world in a new way. During this Magical Strategy Session with me we will connect and review what is going on in your business now, explore where you want to go, and create a mini-plan together of your next best steps. We will also discuss ways I can help you achieve your goals, whether that is through an updated Magical Marketing Plan, a new brand vision and message, a logo or brand aesthetic, or a full blown brand and website.